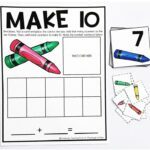 These bright and colorful hundred charts are a simple, hands-on way to help kids build number sense. 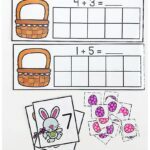 Children can easily count on (22, 23, 24…), identify patterns (10, 20, 30…) and understand more and less (10 is more than 4…) There are so many simple ways to work on important math skills with just one colorful freebie. This post is sponsored by ASTROBRIGHTS® Papers. 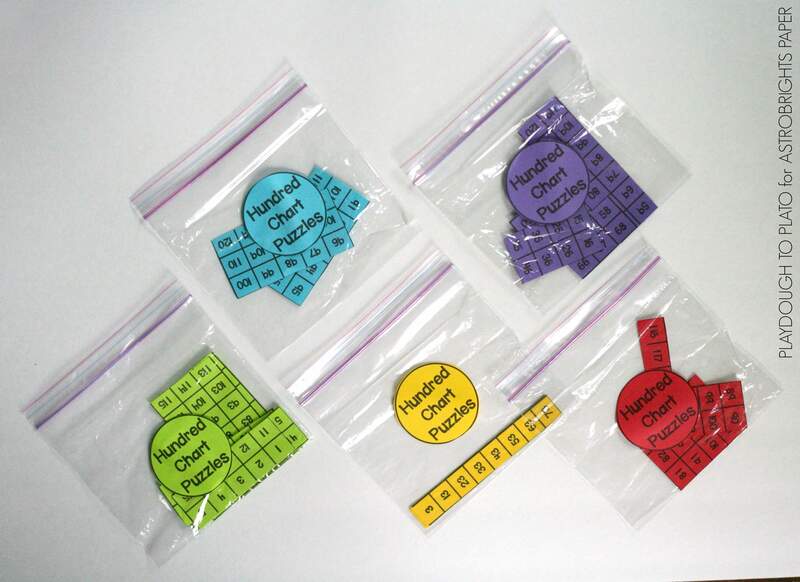 To prep, I printed six copies of the hundred chart puzzles on different colors of ASTROBRIGHTS® Papers cardstock. I was in a rainbow kinda’ mood but you could really choose anything. 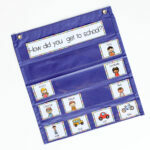 I slid each hundred chart puzzle into a bag and invited my boys over to join me. Why Does It Have 120? 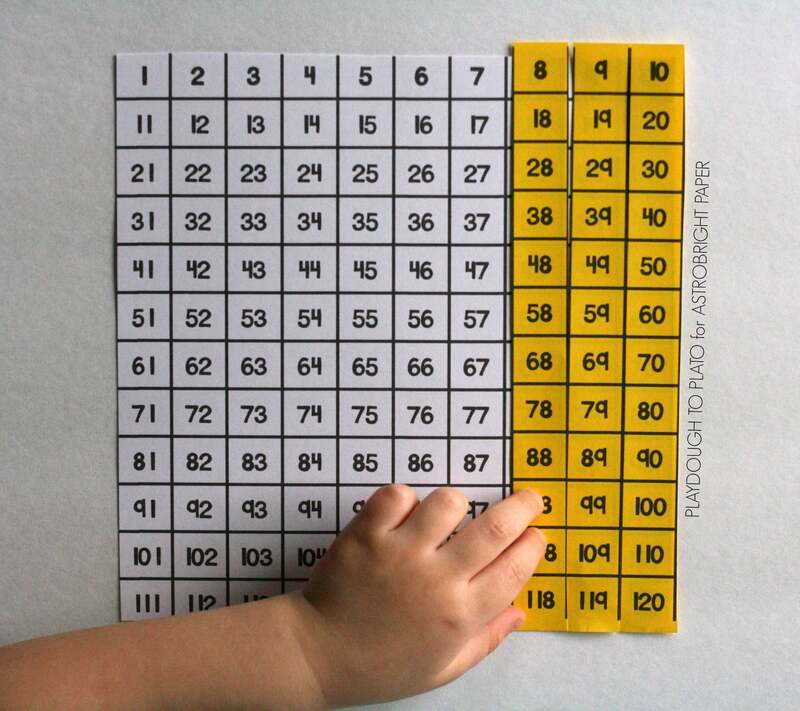 Before I go any further, I better stop and explain why this hundred chart includes numbers up to 120. Kinda’ weird, but I promise it’s not a mistake. 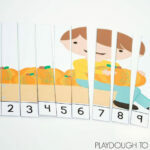 Ask a young child what number comes after 100 and you’ll likely hear something like “110” or “200”. It can be confusing for new mathematicians to understand the patterns that happen after the number 100 if they don’t see them. 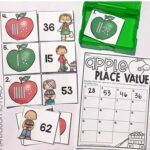 So Common Core Math Standards now encourage kids to practice the numbers up to 120 instead of stopping at 100. And that’s why I designed these hundred charts to reach past that magic number 100. Makes sense, right?! 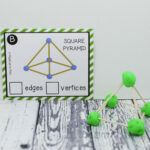 The activity was much more challenging for Little Brother so I gave him a white hundred chart he could use as a guide and had him build his puzzle on top of it. After several focused minutes, both boys finished their first puzzle and grabbed a new bag. 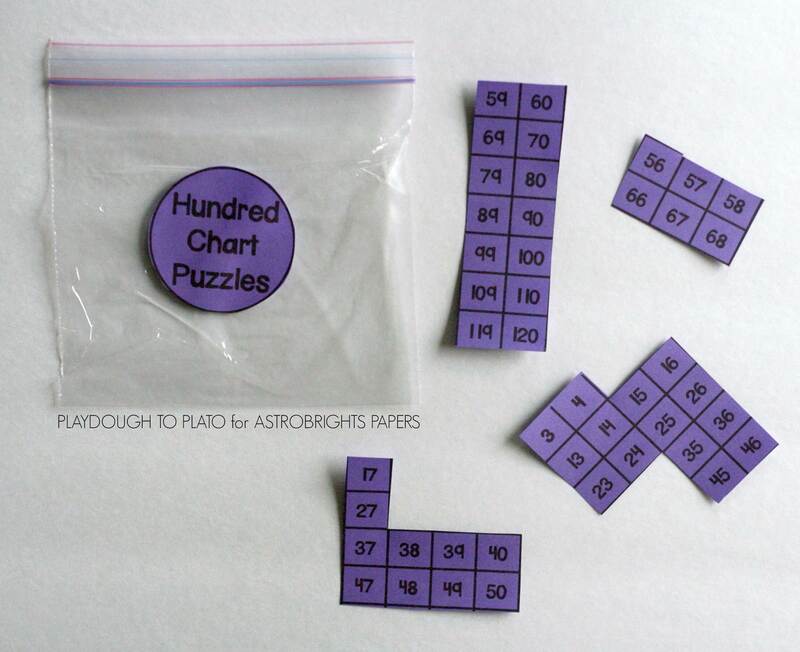 The hundred chart puzzles were a motivating, hands-on way to help them see how those 120 numbers fit together. Literally. You can find more inspiration and ideas to COLORIZE your life at COLORIZE.tumblr.com. Click the blue download button below and then hop over and grab your favorite Astrobrights to give them an inspiring pop of color! Hi! I have tried to download this several times, but I keep getting stuck at the screen where I enter my email (it just says processing, but never goes through). Can you help, please? Thanks! I look forward to using this awesome resource! Thanks for reaching out. I’m sorry you’re having trouble downloading. We never want that. Please check out our troubleshooting video HERE for help. You’ll also want to make sure you have the most recent version of Adobe Reader Other and that you’re allowing pop ups from our site. I hope that helps! Hi! 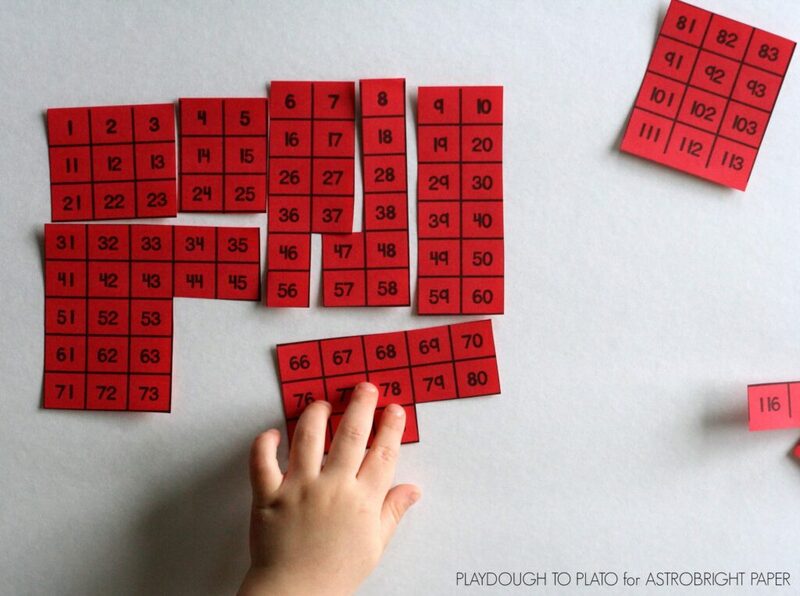 Thanks so much for the printable and great idea for the puzzle! I was wondering if you have the circle cut-out that you placed on the front of each ziplock bag? I didn’t see it on the download. Thanks for reaching out! I apologize, but we’d don’t currently have the circle cut-out that was in the front of the Ziploc bag. I will message Malia and see if we can get that added. Hi! I downloaded this last year and loved it! I lost my hardcopy and I need to make more. When I pull up your page it looks different….different font and without the circles. 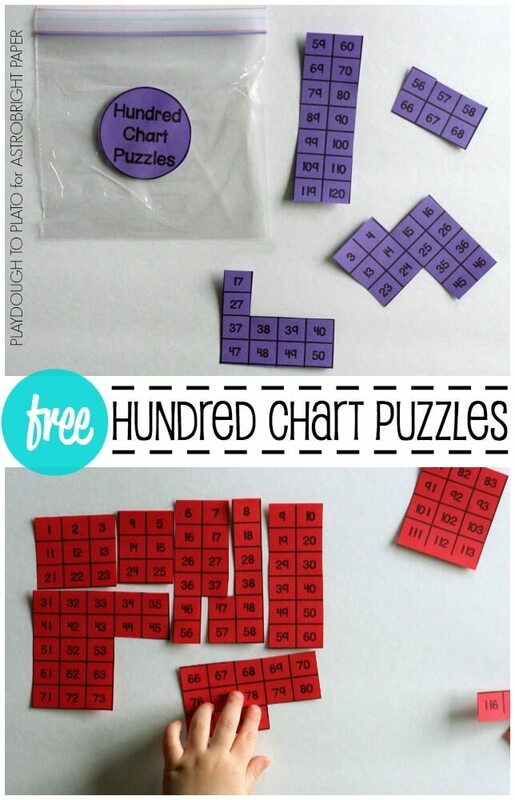 Is there some way that I can get the old hundreds chart that you had on here previously. Thank you and sorry for being so picky. Love your site!